Beadsnfashion.com is an online platform for Jewellery, Jewellery Materials, Tools, Packaging and Accessories. More then 10000s products in Ready stock for Immediate shipping. Make Personalized Jewellery Styles for Personal use or Reselling. 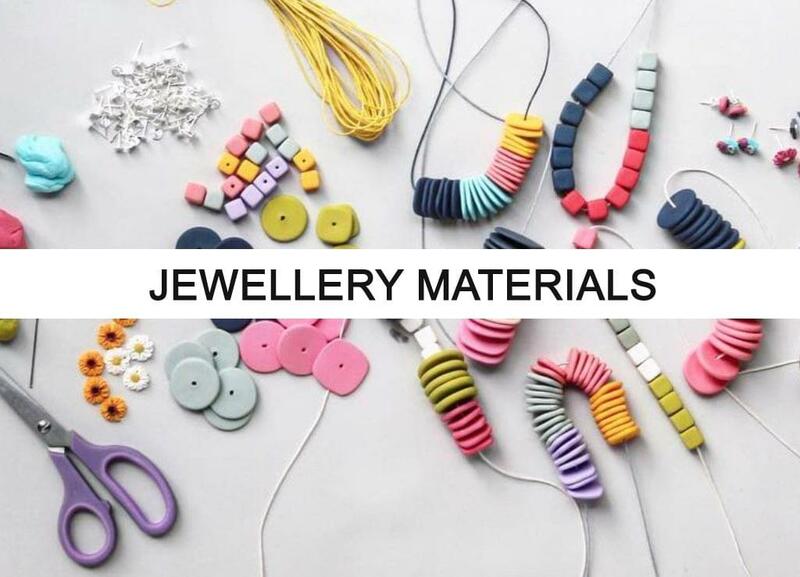 Learn: Get Jewellery making Tips, Tutorials, Videos. Skype and Google Hangout sessions by Freelancers, Designers to enhance your Jewellery making skills. Opportunity for Jewellery Designers, Fashion Institutes and Jewellery Boutiques, Resellers get affiliated with us. We Ship Internationally Prepaid, COD for Indian customers. We had been in this business for over 2 Decades into manufacturing and Exports serving more than 20 countries, having knowledge on various stakeholders of our business, designers, karigars, wholesalers, wholesale markets and the End consumer buying the Fashion Jewellery. 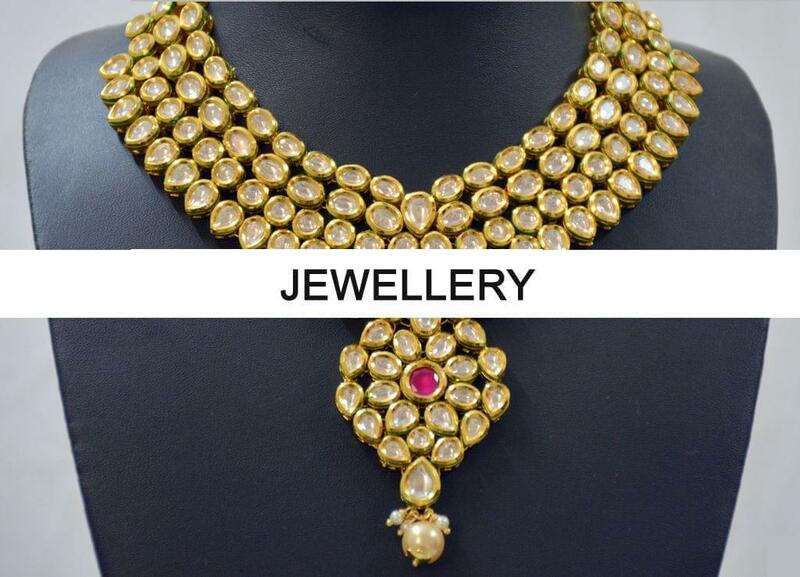 Providing the customers latest, trendy and fashionable products at reasonable prices is our goal We are a dedicated platform for Fashion Jewellery from Raw materials to Finished Jewellery. We have the vision to be Etsy of India. Copyright © JAUNTY E VENTURES PVT. LTD.
Copyright© JAUNTY E VENTURES PVT. LTD.